A statutory audit is a legally required review of the accuracy of a company's (or government's) financial statements and records. 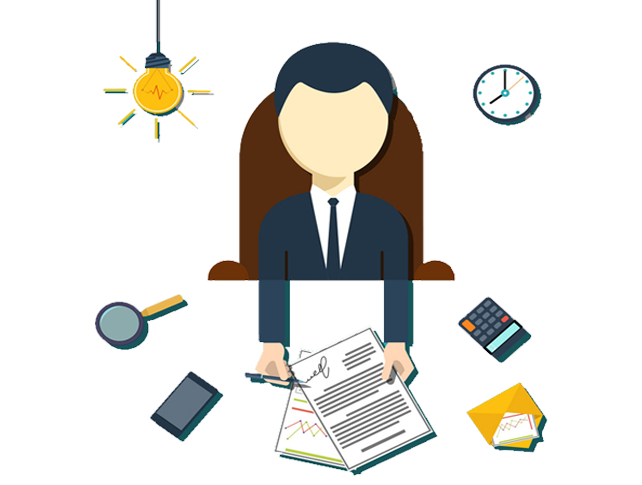 It is a process of examining all the financial reports and the statements to determine the financial position of a Company. WHAT IS THE PURPOSE OF STATUTORY AUDIT? The main purpose of statutory audit is to provide an independent, true and fair picture of the financial position of the Company to the shareholders. WHAT IS THE APPLICABILITY OF STATUTORY AUDIT? 1. For LLP: Statutory audit is applicable if turnover in any financial year exceeds Rs. 40 Lakhs or its contribution exceeds Rs. 25 Lakhs. 2. For Private Company/ Public Company: Mandatory irrespective of Turnover, profits etc. If the company is incurring loss even then statutory audit is required. A practicing chartered accountant or a Chartered accountant firm or LLP can be appointed as a statutory auditor of a company. Conduct Audit as per IGAAP Companies Act, ICAI accounting standards and auditing standards. Forming an opinion on financial statement of the Company. Prepare audit Report with remark if any. What is DORMANT COMPANIES ? What is EXEMPT PRIVATE COMPANIES (EPCs) ? Documentary Evidences are require to be verify for A Statutory Audit ? 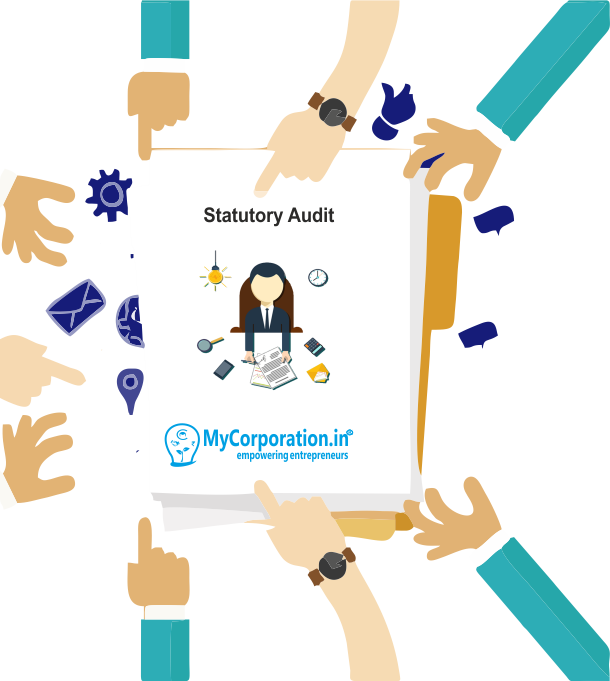 statutory audit is an audit whcih is conducted by a person or a firm in whcih all the partners are member of ICAI and holding Certificate of practice, statutory auditor is basically responsible for reporting on mistakes , errors which they find during the course of audit.